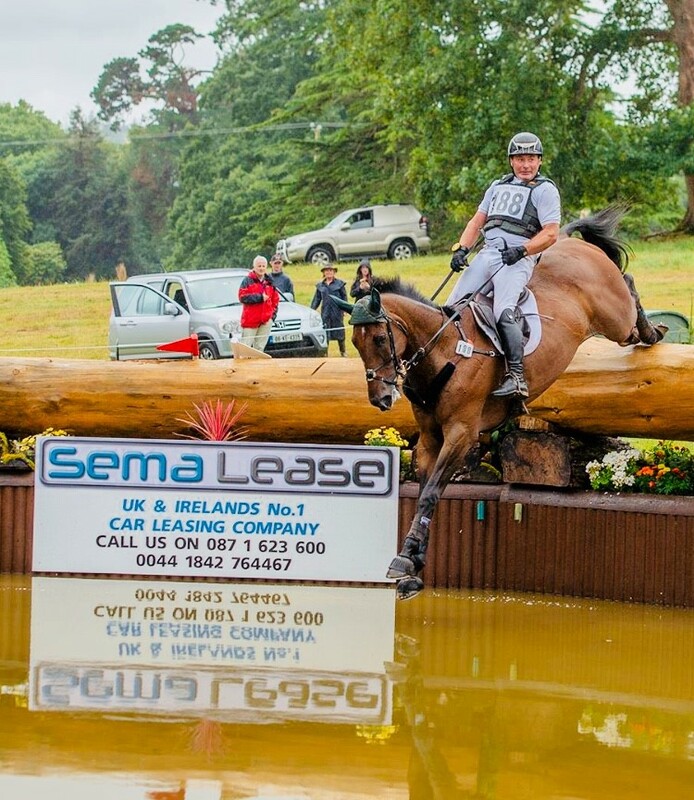 Home › Semalease Camphire International Horse Trials a huge success! Semalease Camphire International Horse Trials a huge success! This years edition of the Camphire International horse trials saw Sema Lease partner as the title sponsor of the CCI3* Event to great success. A truly world class field attended the event including riders Tim & Jonelle Price, Blyth Tait & Kevin McNab. The CCI3* Event was eventually won by Irelands very own Cathal Daniels on Sammy Davies Junior with a total score of 32.8 followed by Tim Price who took 2nd & 3rd spot with his entries.